Congrats to Brandon – Celebrating 10 Years at Northern Rehab! 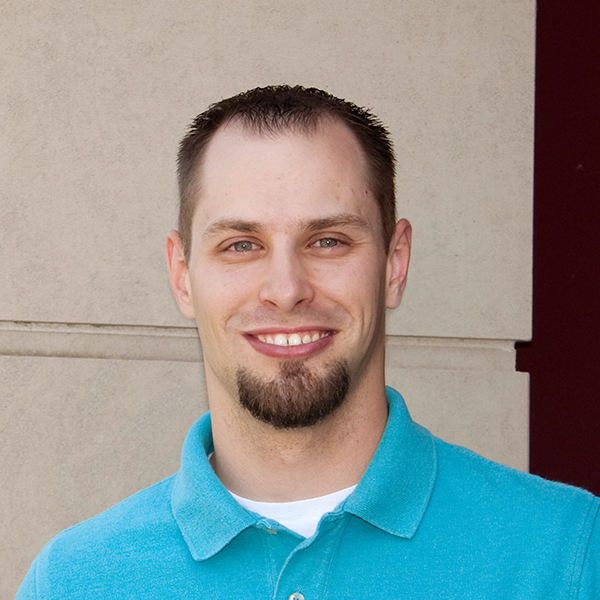 Physical Therapist, Brandon Clement, is celebrating his 10-year anniversary at Northern Rehab! Brandon joined Northern Rehab in 2008 as a Physical Therapy Technician while attending college at Northern Illinois University in the Pre-Physical Therapy program. He earned his Bachelor degree in Exercise Science in 2009 from Northern Illinois University, and graduated from Northern Illinois University in 2013 with a Doctorate in Physical Therapy. In 2017, he became Board Certified as an Orthopedic Specialist (OCS) by the American Board of Physical Therapy Specialties and the American Physical Therapy Association. Brandon has been a member of American Physical Therapy Association and Illinois Physical Therapy Association since 2012, where he currently acts as an assembly representative for the North Central District of Illinois. Brandon also serves as a clinical instructor for physical therapy students in physical therapy program at Northern Illinois University. He enjoys treating a varied caseload including sports and orthopedics through the use of manual therapy and exercise. Brandon also teaches our Strength & Stability class at our DeKalb Sycamore Road Main Clinic. Brandon has taken a variety of continuing education courses on manual therapy and advanced treatment of spine/extremities. Growing up in nearby Elburn and attending college in DeKalb, Brandon appreciates being able to provide physical therapy in the community where he was raised and is available to accept new patients in the DeKalb Sycamore Road clinic.